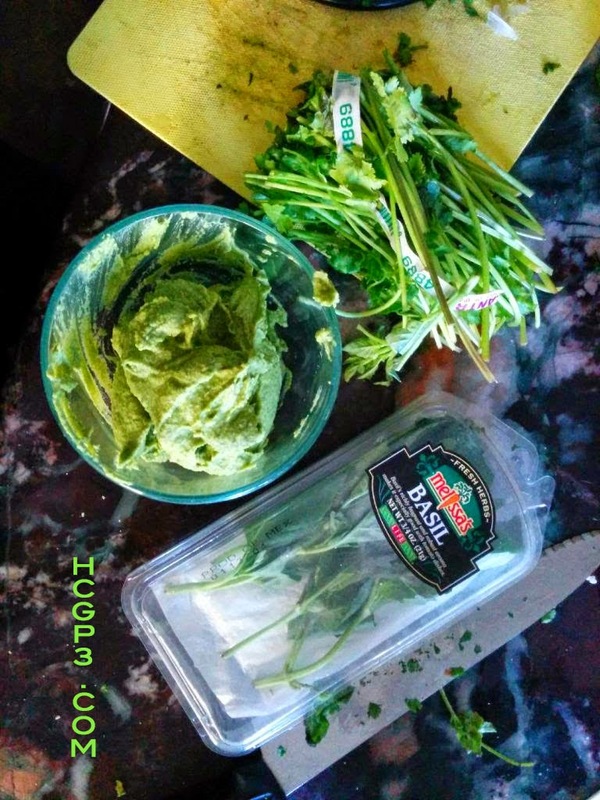 Restaurants will probably pay me to take down this awesome Cilantro Jalapeno Hummus Recipe. My husband and I were getting this regularly at one of our favorite restaurants and as usual I felt compelled to duplicate this recipe or make it even better and I have succeeded. This is lucky for you because this is so easy you wont ever desire to have this in a restaurant ever again. Just because this recipe works for the HCG Diet maintanence plan doesn't mean that its not good for every low carb diet out there. In fact this is great if you are doing South Beach, Atkins, Eat Clean Diet, Paleo, etc. I like to top off hamburgers with a little bit of this or use it as a dip with a low carb bread. I use toasted flat bread and just limit the amount that I eat to one serving per meal and it works very well to keep my weight in check and also tastes great.